Long hair can be great at times but during the summer, it can become a hindrance. It can be hot on the neck, it causes irritation while being active, and it can be stressful trying to find different ways to wear it during really hot days. 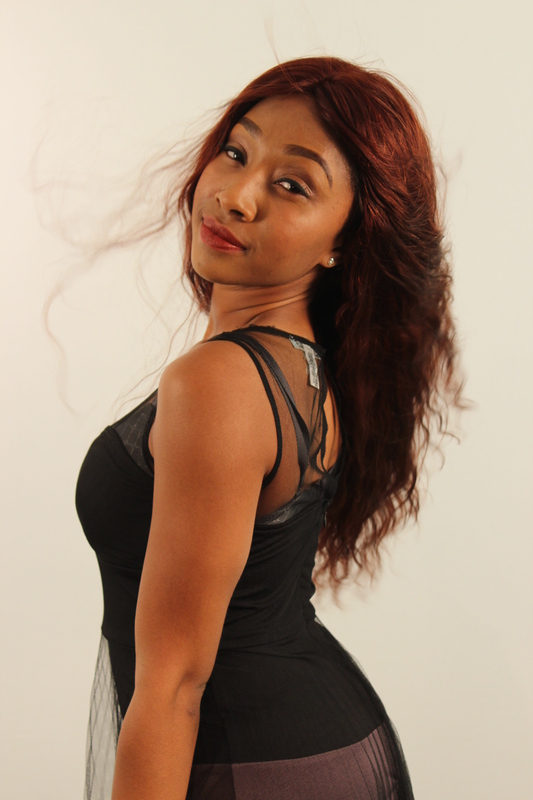 Wearing your hair in a medium length weave can be comfortable, easy to manage and super chic. Here are some styles you can try during the summer. Finger dry hair with a blow dryer. 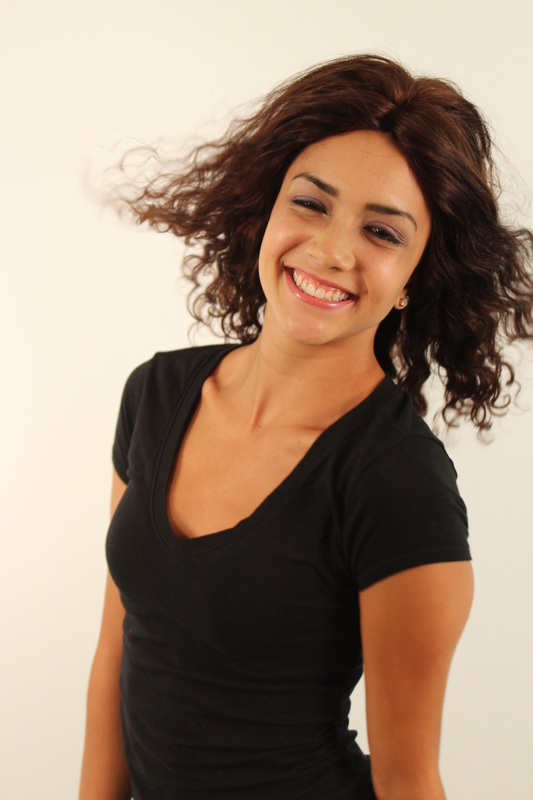 Use a medium barrel curling iron and wind horizontal sections of hair working from the bottom to the top. Allow hair to cool and lightly brush hair with a wide-tooth comb to create loose waves. Spray with a light hold hairspray to keep hair soft. Looks Best On: This look is most suitable for heart-shaped faces. Lightly dry hair using your fingers. On damp hair, lightly mist hair with a spray hair gel. Scrunch hair into place to lock in style and air dry. Looks Best On: This look is suitable for oval and diamond-shaped faces. Dry hair smooth using a paddle brush. Take a large barrel curling iron and wind large horizontal sections of hair. Loosely brush wave using a paddle brush for fullness and body. Back comb fringe and crown area and style hair away from face. Spray hair all over with a strong hold hairspray. Looks Best On: This look is suitable for oblong and square-shaped faces. Talk to an Indo Hair stylist about great medium length styles that you can try this summer.